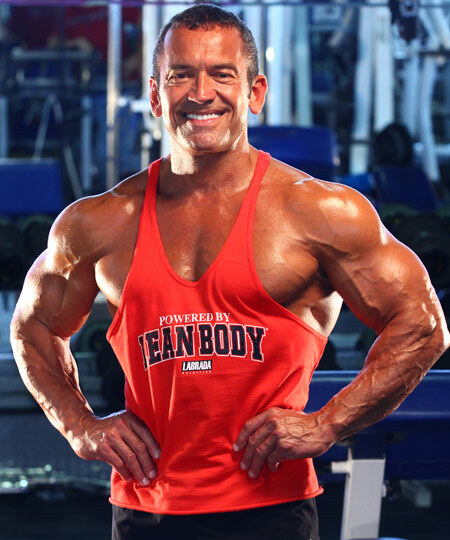 Favorite Body part(s) to train: I love them all equally, just like my three children! Favorite Exercise(s): Love them all! Pets: A horse, dog, and a cat! When did you start training? : When I was 16 years old, in an effort to get bigger and stronger for football. I found out that I was a better bodybuilder than a football player. What is your Motivation to compete, stay in shape? 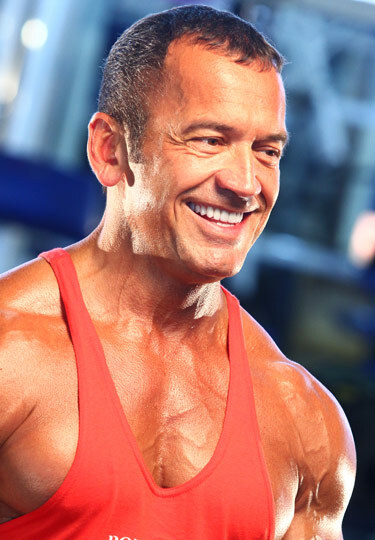 : To look fit and muscular at any age, and to inspire others to do the same. I have an inner desire to better myself constantly, and to glorify God by taking what he has blessed me with and doing the best job I can with it. 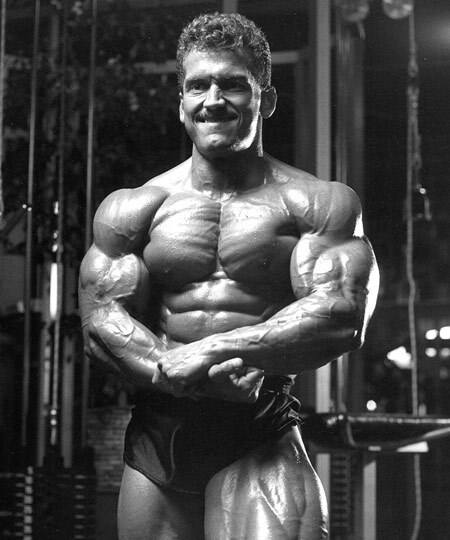 What goals do you have in bodybuilding? : I want to be healthy as I age so that I can remain very active and mentally sharp. I want to emulate the great fitness icons of our time... men like Jack LaLanne. 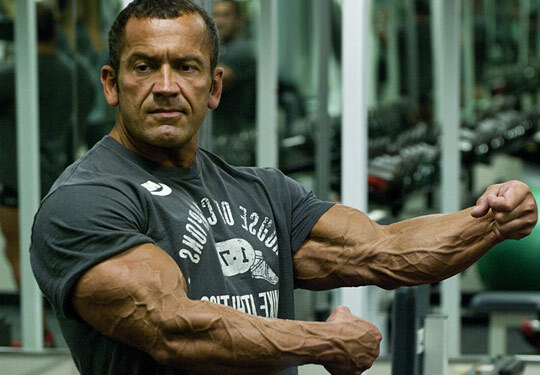 Bodybuilding is the key to health and longevity. It is the closest thing to the fabled Fountain of Youth. 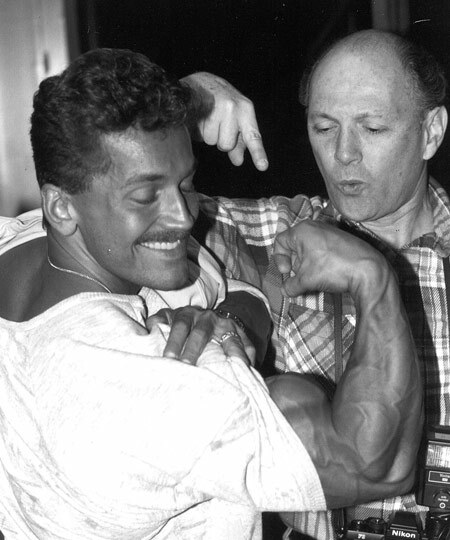 Bodybuilding is a lifelong path and passion for me. I do it because I love it. 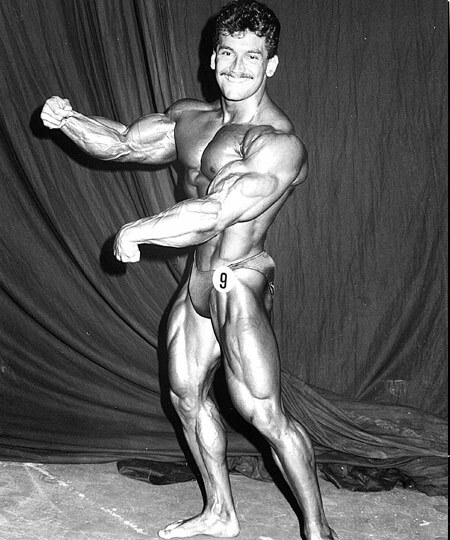 What goals do you have outside of bodybuilding? 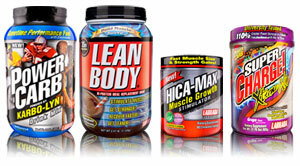 : To get as many people into shape as I can! I want to be a fitness evangelist, carrying the message of improved health and strength to anyone who will listen. What advice would you give to beginners? : It's the path that makes the champion; you win on a day by day basis by doing your best at everything you do. Remember that fitness is a lifestyle, and it is not a race, but a marathon. Competition Workout: Same as off-season training, except the weights are lighter, allowing for 10 reps per set with good form; and the tempo of the workout is faster, with less rest between sets. I also increase cardio to 30 minutes per session, 5X per week. SUPPLEMENTS LIST: B-Complex, 50 mg. (timed released) , Vitamin E, 400 iu, Multi-Mineral, 2/day with food, Vitamin D 2000 iu , Vitamin C, 1000 mg. (time released) 2/day with food, GlutuLean® (l-glutamine powder) 10 grams, BCAA Power 5g before workout, PowerCarb 1 scoop after workout, Lean Body® meal replacement shakes, HICA MAX™ 3 tablets after workout, Super Charge 1 Scoop Prior to Workout. I am a new Customer/Member. Join over 180,000 people each week who receive our jam packed fitness newsletter.Be the first to receive weekly articles, videos, motivational materials and special offers . We're Sorry! It appears that you are already a subscriber of our mailing list. We empower people with nutritional products and the knowledge they need to get into great shape, and be healthy for life." © 2017 Labrada Nutrition - All Rights Reserved.